But here’s the deal – you need to add some healthy fats into your green smoothies for your body to be able to digest and absorb all the vitamins and goodness because the vitamins in the greens are fat soluble. Woah, you’re thinking, adding fats into a smoothie? I thought smoothies were all about weight loss and being healthy? 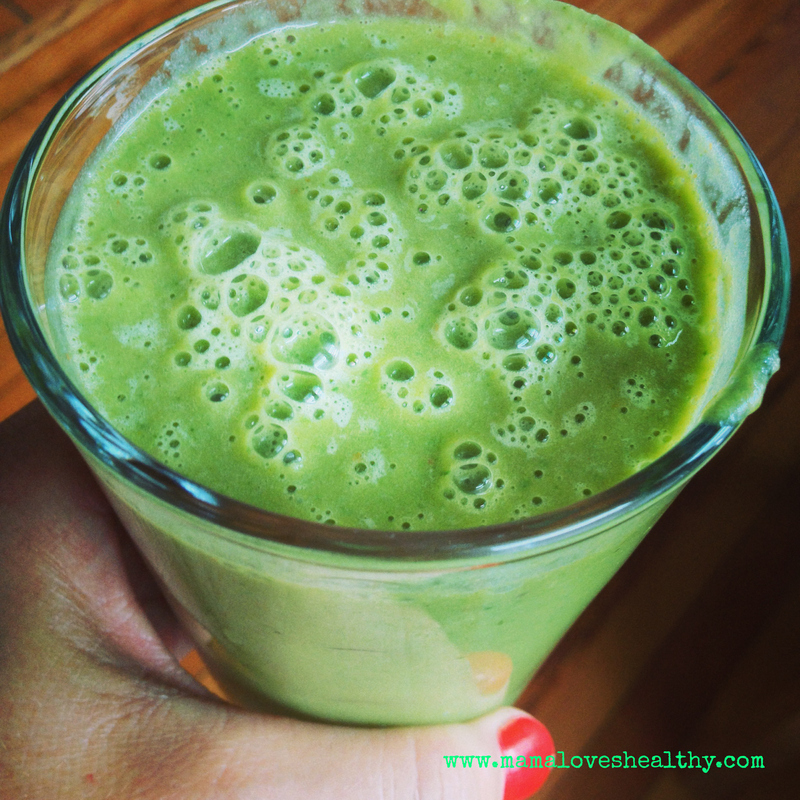 Here are my top 5 favorite healthy fats to add to your green smoothie. Try them in your next smoothie and let me know how you like them!